TPG (including subsidiaries such as iiNet), Telstra, Optus and M2 have confirmed they don’t intend to oppose Federal Court applications by Foxtel and Village Roadshow that seek to have the ISPs block their customers access a collection of piracy-linked websites. However, the issue of how much it will cost ISPs to impose the website blocks remains in dispute between the parties. The ISPs indicated at the initial court hearing that discussions on the proposed form of court orders — such as the precise form a site block must take — were still ongoing. Solicitor Richard Lancaster, addressing the court today on behalf of the rights holders, told a directions hearing that while “there is substantial agreement” in respect to the court orders being sought, some issues are yet to be resolved. “None of them relate to the core of the complaint,” Lancaster said. In order to obtain a site blocking order Foxtel and Village must pass a number of legal hurdles, including proving they are the copyright holder or licensee and that the “primary purpose” of the sites they are targeting “is to infringe, or to facilitate the infringement of, copyright”. Telstra told the court that it had no intention of contesting any issues about copyright infringement. “We don’t accept but we don’t contest,” the telco’s lawyer said, indicating it was a matter for the court to satisfy itself. Telstra does want to present evidence on the costs of implementing site blocks, however. The telcos do not believe they should bear the cost of blocking sites. Early estimates of costs varied significantly. 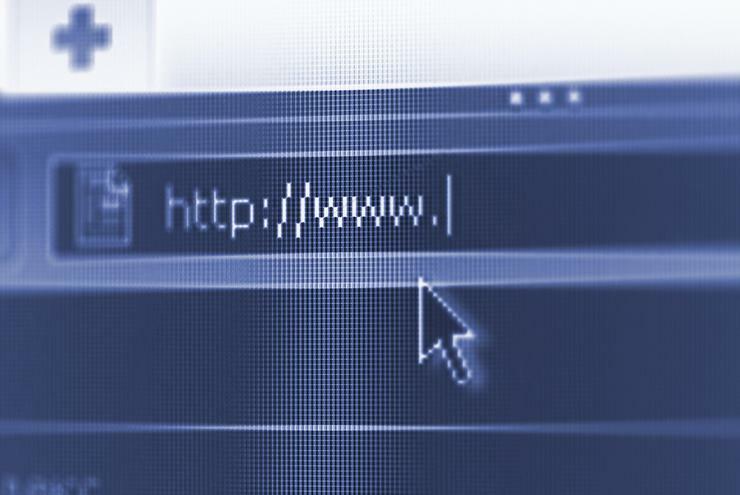 TPG estimated it could cost $50 per domain, while M2 indicated it believed it could cost $400-$800 plus certain overhead costs. The telcos also indicated there were some other issues to be resolved in regards to wording in the proposed court orders, such as wording related to implementing DNS blocking. Foxtel and Village have launched separate but coordinated applications that target different sites. The applications are being heard jointly by the court. Foxtel has sought to have ISPs block a number of sites linked to peer-to-peer copyright infringement: The Pirate Bay, Torrentz, TorrentHound and IsoHunt. Village in its application (which also lists as applicants Disney, Twentieth Century Fox, Paramount, Columbia, Universal and Warner Bros) is seeking to have Solar Movie blocked. The applications for injunction are taking place under changes made last year to the Copyright Act. The actions by Foxtel and Village are the first under the site-blocking regime. Shortly after Foxtel and Village launched their court actions, a number of music labels launched their own action targeting another major P2P piracy-linked site, Kickass Torrents. A case management conference for that application will take place later this month. A two day hearing of the Foxtel and Village applications has been scheduled for 23-24 June. Computerworld has made available below copies of the three applications from rights holders.